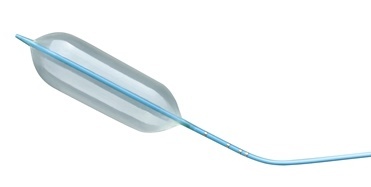 The AcuMark™ Sizing Balloon (Lifetech) is a double-lumen catheter which is designed to measure cardiovascular defects such as an ASD. 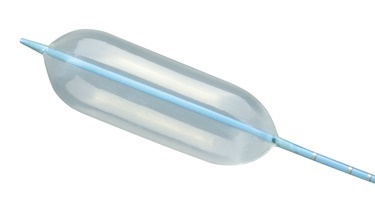 • The balloon is made of soft compliance TPU (Thermoplastic Polyurethane) plastic membrane. -Providing a right-angled position in relation to the atrial septum. Four radiopaque markbands at 10 mm, 5 mm and 2mm intervals (as measured from leading edge to leading edge) are used as a distance reference for magnification correction.